I am having an affair. 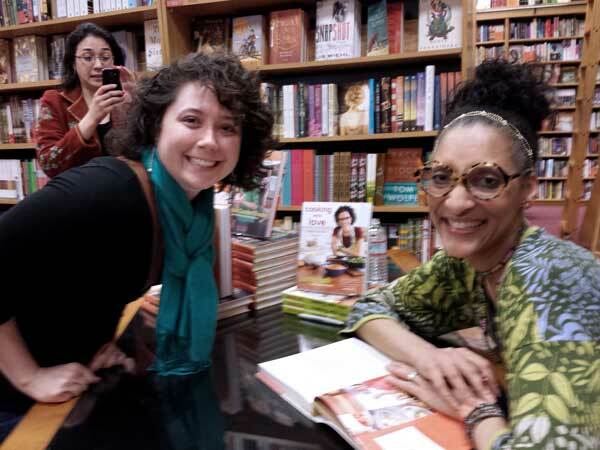 Let me say that again…I Janie Jean am having a LOVE AFFAIR and it’s all thanks to Carla Hall. I am not ashamed of it. In fact, I find it rather exciting! Remember when I met her which led me to buying her book which led me to making some awesome [blueberry lemony green tea scones}? Well my friends that’s just the tip of the iceberg. Carla Hall has ignited a passion for peas that I have never known existed. It used to be that obligatory vegetable on the side of my plate looking all sad and shriveled, but now they have become an exhilarating culinary adventure that I can’t get off my mind. Let’s cook them together…I don’t mind sharing ! 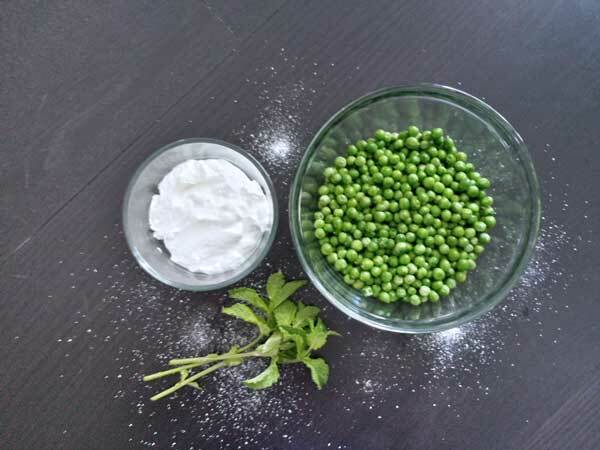 This recipe is so simple and delicious with really only three, count ‘em, ingredients- peas, mint, and heavy cream (I used greek yogurt)! OK- so you also need salt and pepper but for the sake of this post can we at least agree those should be staples in your pantry? Begin by slowly bringing your heavy cream (or yogurt) and a pinch of salt to a boil in medium skillet. Allow it to boil for about 2 minutes or so. Then add your peas to the mix. 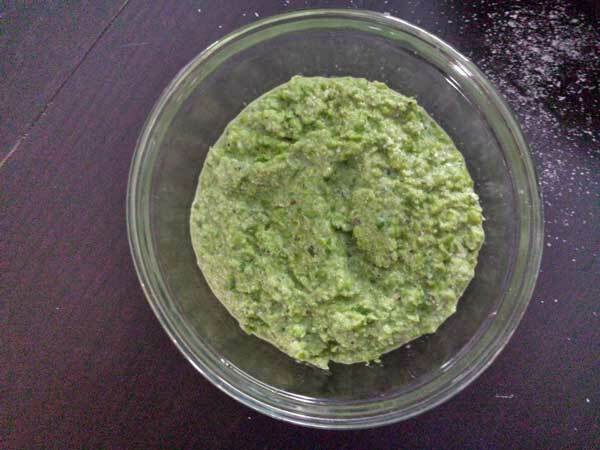 Once the peas are heated through pour your mixture into the bowl of a food processor and toss in your finely chopped mint leaves. Pulse the ingredients together till it is a textured puree. You don’t want it to be pureed baby food but somewhere in between. 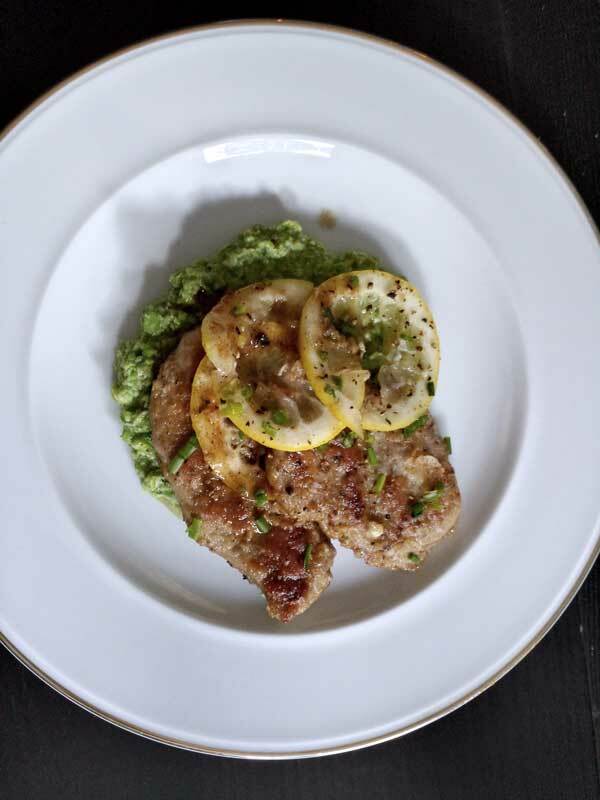 Serve these peas with any roasted meat or these Garlic Lemon Pork Loin Chops…YUM! 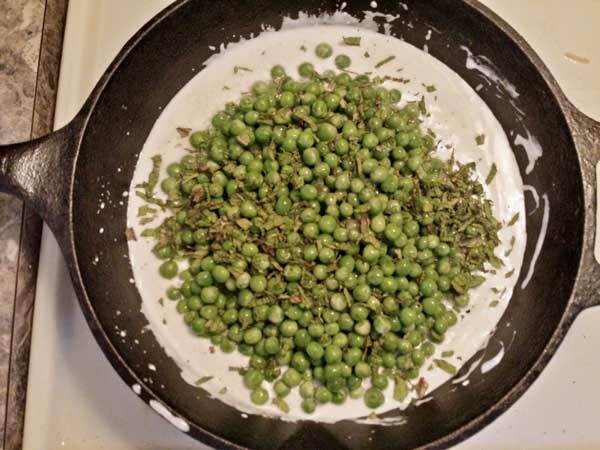 Something to note with this recipe…when cooking with peas you can either use fresh or frozen. THERE IS NOTHING WRONG WITH USING FROZEN! The only WRONG thing would be if you used frozen peas that haven’t been thawed. That’s what makes them that yucky green, shriveled side dish. Seriously, that tip was life changing for me and has since transformed the way I cook peas as well as flavor them! What’s your favorite Pea dish? I just can’t help myself! Bring the yogurt and a ¼ tsp of salt to a slow boil in a large skillet over medium heat. Do this slowly as the yogurt could curdle if heated to quickly. Boil for about 2 minutes. Add the peas and mint and stir until heated through. 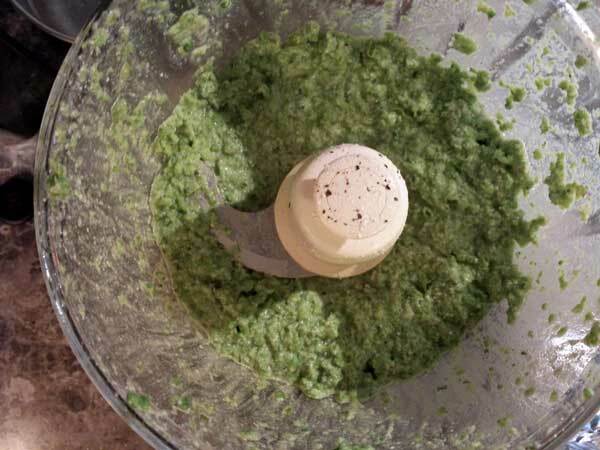 Transfer the mix to a food processer and pulse to puree half of the peas. Season the puree to taste with salt and pepper. Serve immediately.